I always feel affection for trying new products from Flat Iron Experts. 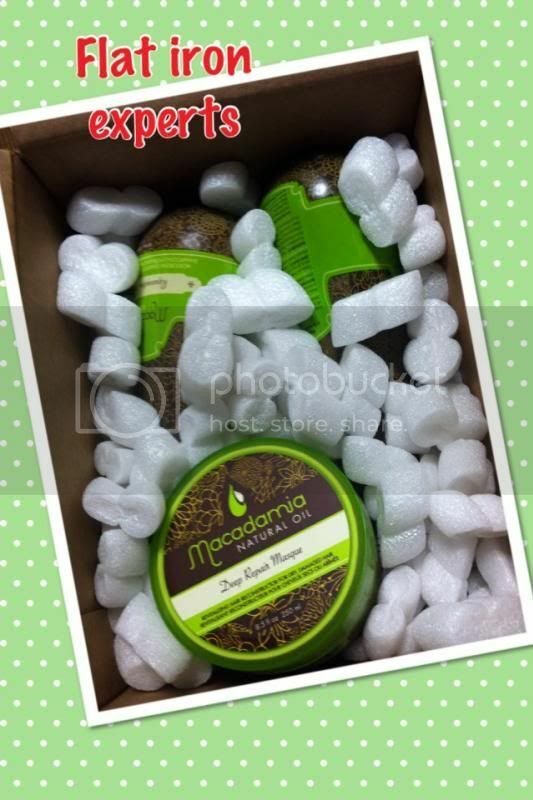 I adore the macadamia products they sent me in the mail. I am an enthusiast about the hair care products that I’m going to evaluate as I get the probability to see what good it gives to my hair. · You only need to use a smaller amount for it bubbles a lot also; it depends on the volume of your hair. If you have thicker hair I bet you’ll need more than a thin hair uses. My conclusions with the hair care products are remarkable. I find irresistible of what macadamia gives to my hair. It’s a rare kind yet, it does give high-quality effects. If you desire to acquire them, please visit Flat Iron experts and perceive more of the products they carry. Thank you Flat Iron Experts for the astonishing prospect you gave to me. Macadamia sounds delicious! I didn't get this one when they sent me the products I reviewed though. Sounds like a good line of products. Sounds like great products. I love hair products. I love a good spelling hair product. I love macadamia nuts and this is the most expensive nuts found in Hawaii. I bet this product is really good too. I like the products of Macadamia. I still have the nourishing shampoo and now, they are sending me one soon with a curling iron. Can't wait. 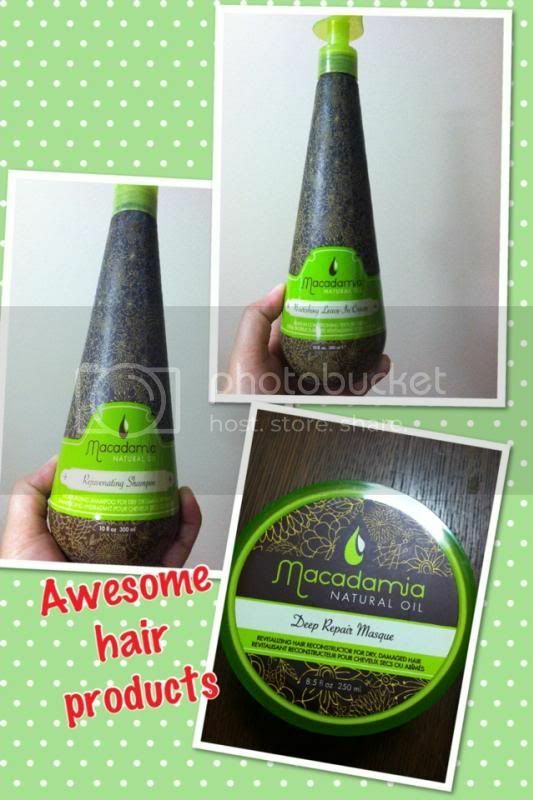 I love their Macadamia shampoo, that's what I am using right now. Got mine too and liked their products!